As a major center of technological development and advanced manufacturing, Portland’s innovations are on display throughout the city. From the Portland aerial tram to the streetcar system to the countless other features that promote convenience and sustainability, the Rose City both produces and uses a myriad of cutting-edge devices. But the town can only develop and adopt advanced technology if it has regular access to critical supplies, and that’s where AirFreight.com comes in. 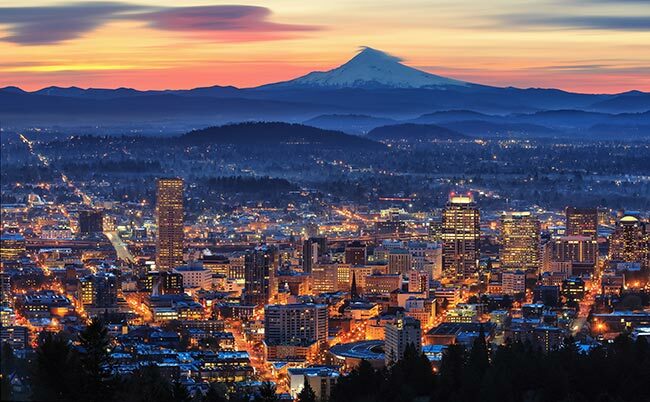 A next day air freight company with extensive experience in the Pacific Northwest, we provide Portland’s businesses with all the inputs they need to thrive. Shipping is always a challenge in the Portland metropolitan area, in large part because the industries that operate here are so advanced. Companies in the region either produce new technology or are heavily dependent on it, but such tech only works if every piece used to make it is in pristine condition. Even minor damage suffered on the road can compromise the inventory that Portland’s companies order. Ground shippers can minimize this problem by driving more slowly and avoiding bumpy roads, but that slows down the delivery— no minor problem given how tight deadlines can be for Portland companies. AirFreight.com maximizes safety while keeping to any schedule by providing air freight delivery services in the Portland area. We serve Portland proper, Salem, Hillsboro, Gresham, and Beaverton, along with Vancouver, Washington. A Charter Choice - Typically, air cargo services consist of finding space on a plane that is scheduled to pass between your starting point and your destination. But just because no flight is scheduled doesn’t mean you’re out of luck. 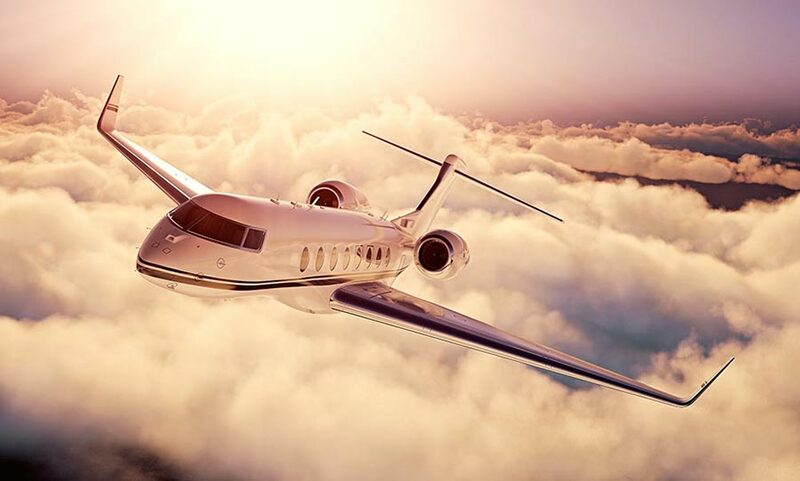 Through air cargo charter services, we organize new flights that are dedicated to your needs. This means that not only do they carry your goods alone, but they will take off and land on the exact schedule you set. Superior Safety - Our team has years of experience providing air shipping for countless different businesses and industries. This means we understand the unique storage needs that arise for delicate and perishable goods, and know how to meet them on any deadline. We only work with airlines that have consistent records of keeping clients’ items safe, and that are wiling to work with us and adopt specialized storage equipment whenever it is necessary to do so. Extensive Information - AirFreight.com is committed to keeping you informed throughout the delivery process. If you haven’t placed an order yet, you can call our customer support line and ask for a free estimate; that line is open 24 hours a day, 7 days a week. And if you do currently have an order pending, you can call the same line to learn its position. Using advanced tracking, we keep tabs on your order’s location at every moment, and strive to keep it on schedule. We will let you know that location as soon as you call. For more information on air freighting in Portland and across the United States, contact AirFreight.com today at (503) 573-8000.